But some protections go a bit further. Schedule 4, chapter 3 of the London Olympic Games and Paralympic Games Act 2006 details the specific expressions which are deemed to suggest to the public that there is a specific relationship to the London Olympics, and it is rather broad. Some of these combinations look fair – “London 2012”, for instance, probably brings to mind the Olympics. Others, not so much. Want to promote something happening in “Summer 2012”? You should probably rephrase that. “August 2012” ought to be fine. And if you’re running a school sports day, you can give out medals, but you probably shouldn’t call it “school games” if you do – that might be a bit too far. Going beyond the primary leglislation reveals yet more terms which one ought to steer clear of. 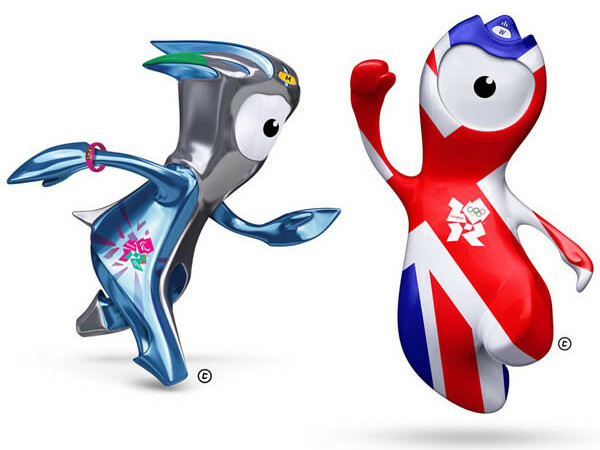 The brand protection guidance (pdf) issued by LOCOG reveals that the words “javelin” and “2012” are protected trademarks. This legislation is six years old, so the blame for the overbearing protection of an international brand falls squarely at the feet of the last government. Hopefully those in charge of enforcing the 2006 Olypmic games act legislation concerning the August sporting jamboree in the year 2012 twelve months to come focus on what really matters – winning gold medals shiny bits of metal. “@leftfootfwd: How the Olympics privatised your mouth: http://t.co/n9x7qh4j by @alexhern #London2012” Entertaining article, weird headline. Yep. They are definitely v. strict on brand control that is for sure! My advice is to make sure you do your research before you spend any money on advertising or any marketing campaigns associated with that event that will be held you know where later this year. RT @leftfootfwd: How the Olympics privatised your mouth http://t.co/9ftCvHvm – a funny take on the olympic association right by Alex Hern.